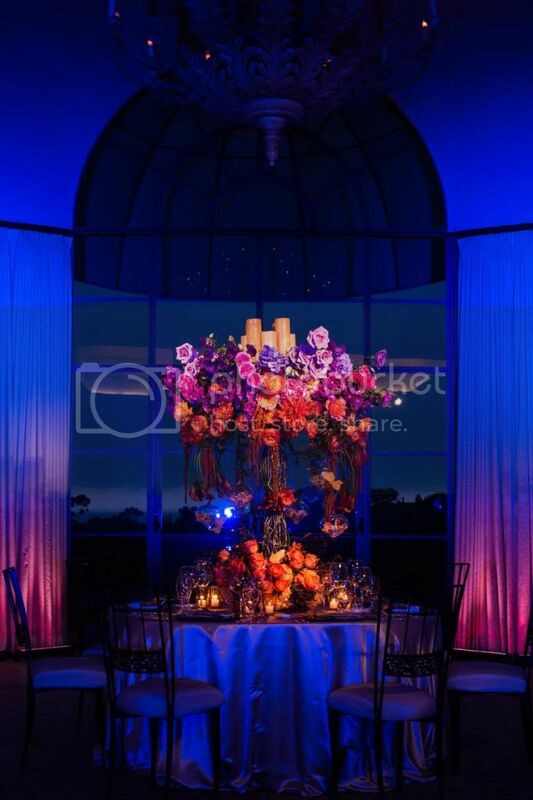 We have been on the edge of our seats waiting to share this lighting photo shoot with you. 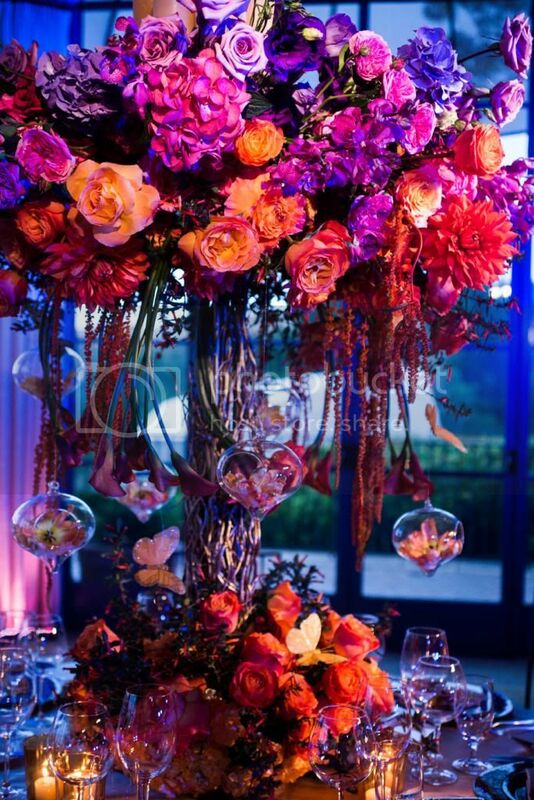 We were really proud to see it featured in the 2013 Orange County's Ceremony Magazine. 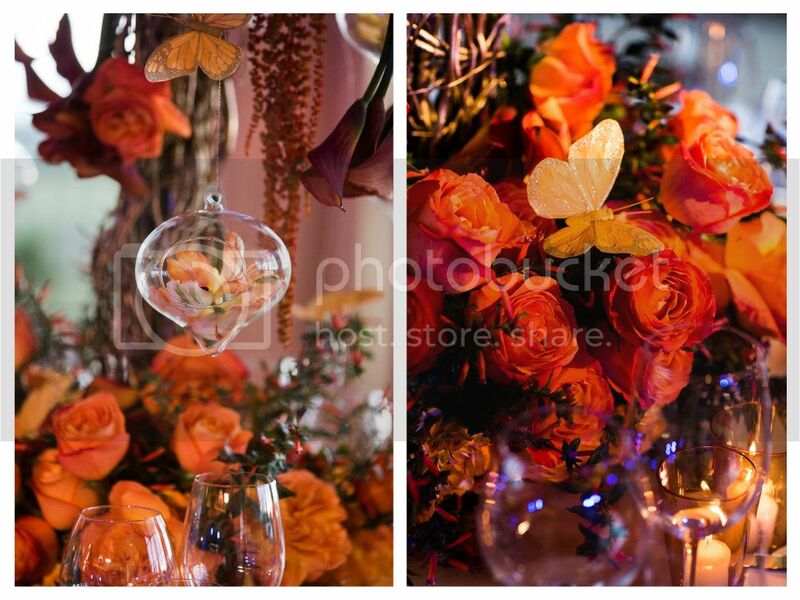 The theme for this styled shoot was "Summer Sunset". 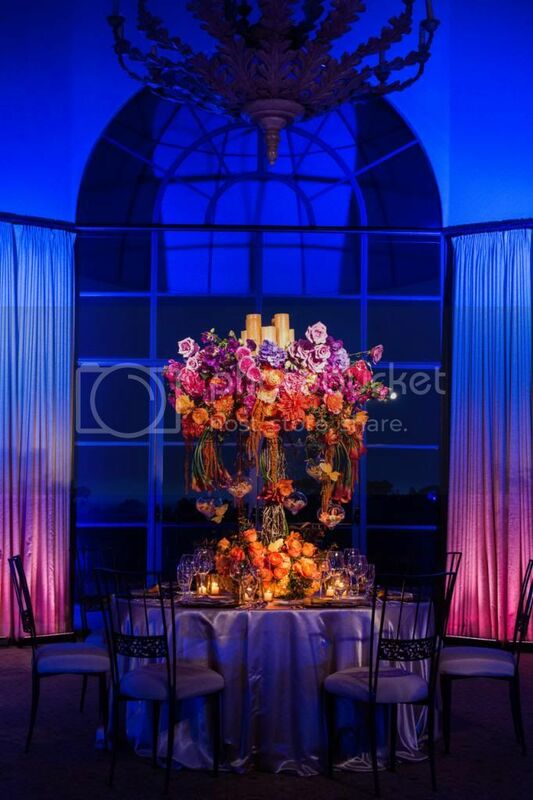 Elevated Pulse tried to capture the light and colors in a gorgeous sunset and recreate them with the perfect lighting combination and floral design. 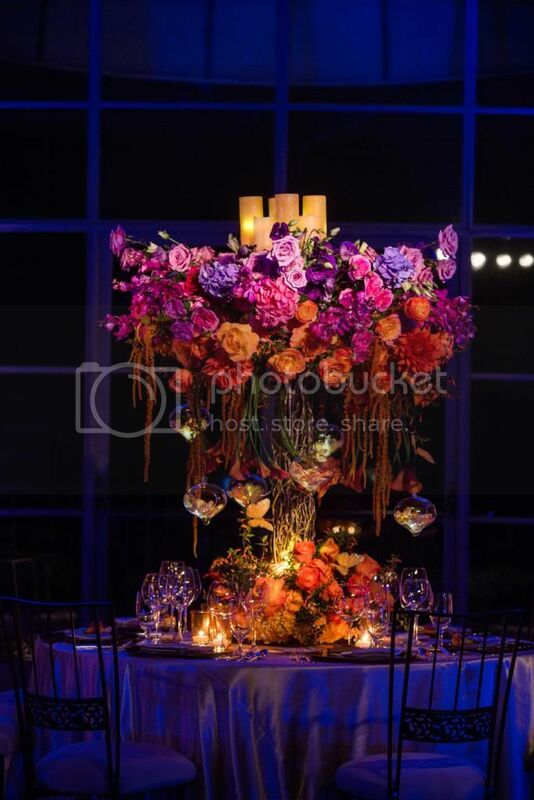 The shoot's purpose was to show how lighting can really enhance your wedding reception decor and illuminate your gorgeous centerpieces. 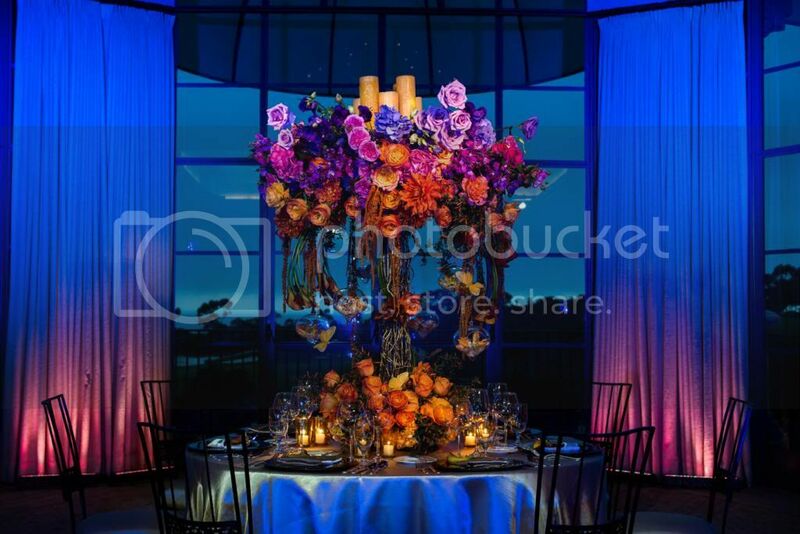 You can see the transition of the sunset in the centerpiece and in the lighting, from blue skies at the top to orange and red at the bottom. 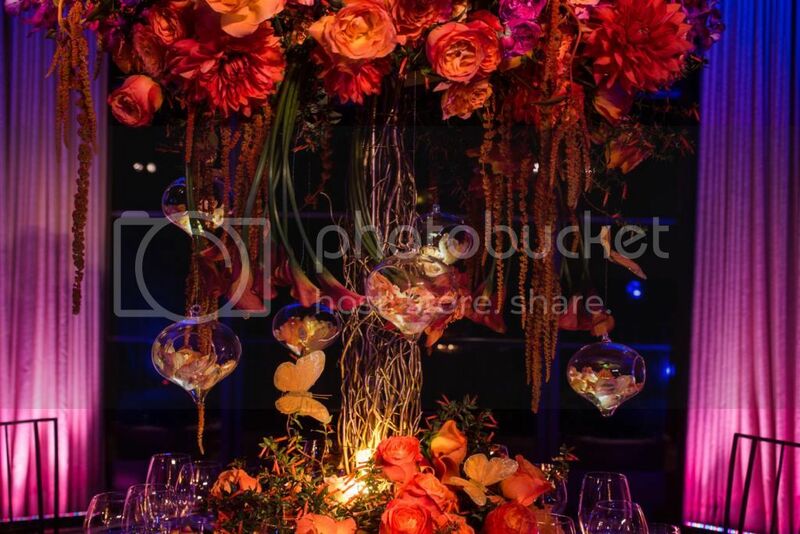 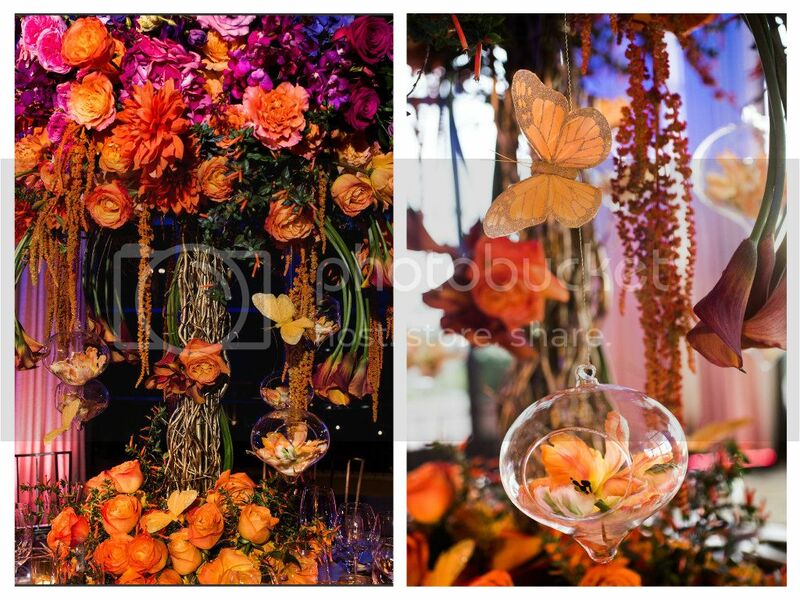 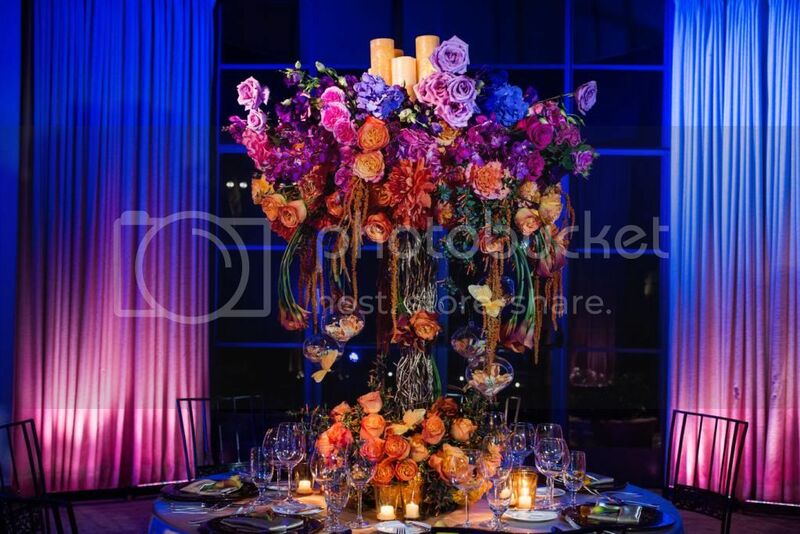 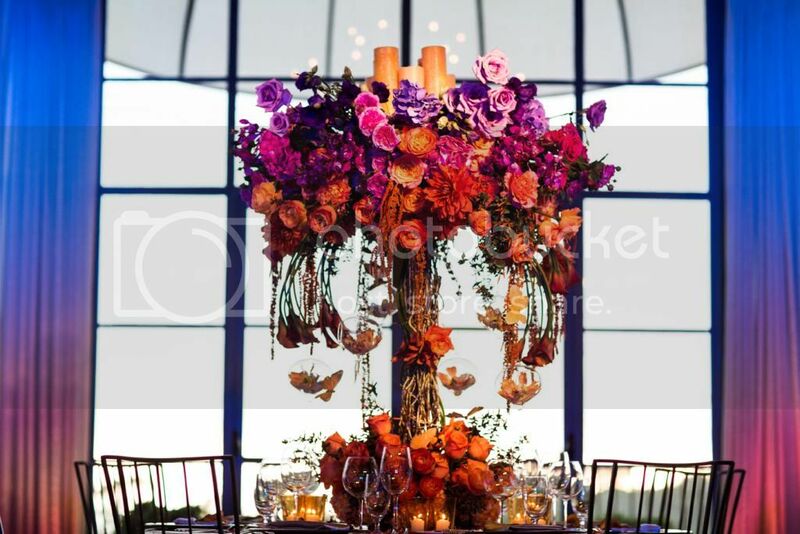 Nisie's Enchanted Florist created a total masterpiece with these tabletop florals, and Elevated Pulse Productions used the lighting design to complement this centerpiece. 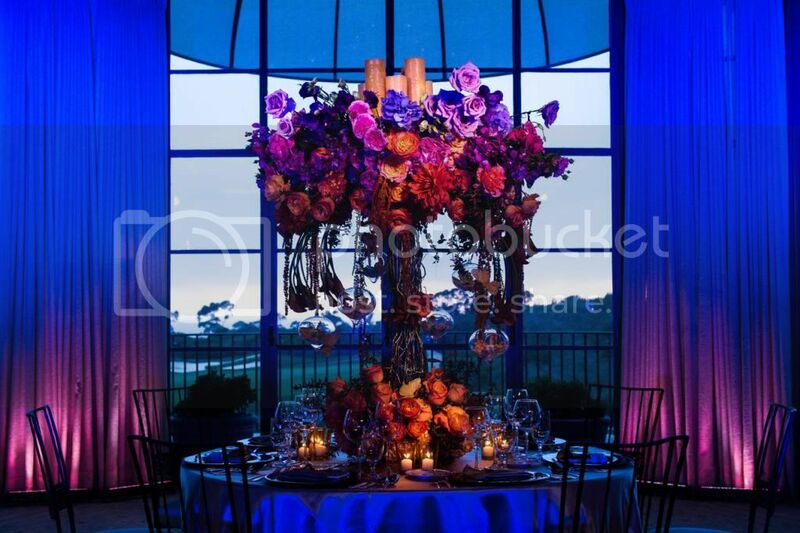 Pelican Hill Resort is known for it's amazing ocean views and sunsets so it was the perfect venue for the photo shoot. 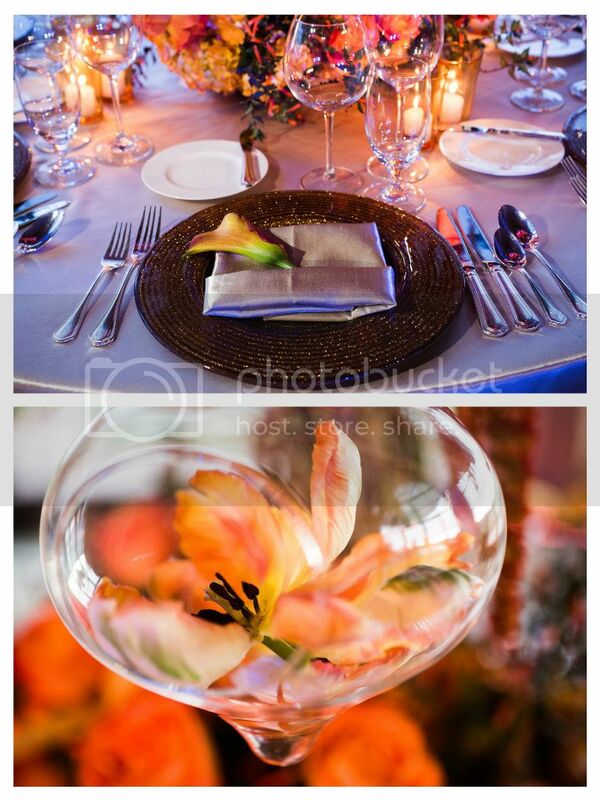 We had some amazing vendors work on the shoot (list below).